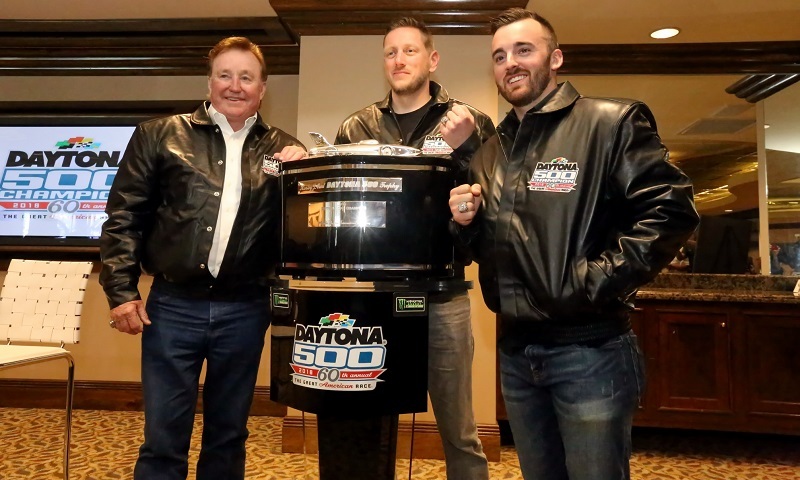 The magic of Sunday night carried over into Monday morning at Daytona Int’l Speedway, as 2018 Daytona 500 champion Austin Dillon was honored during the annual Champion’s Breakfast inside the speedway’s Bill France Room. 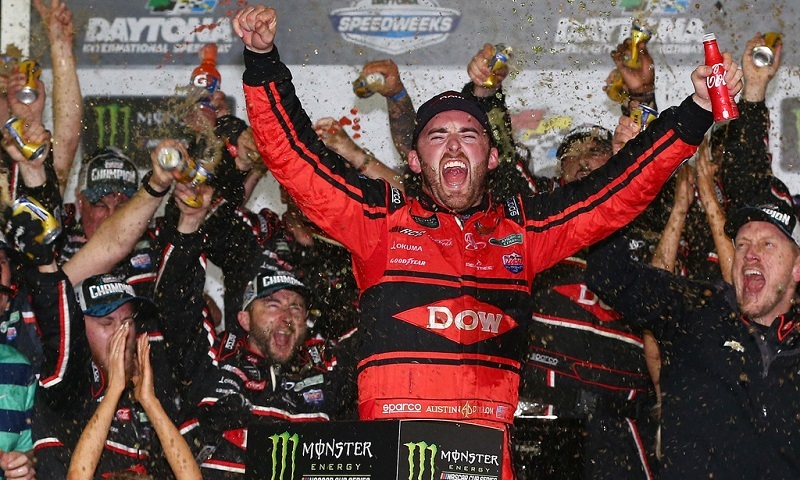 On a night when it appeared that Martin Truex Jr. would stake his claim as the current-era master of NASCAR’s longest race, a fuel mileage gamble handed Austin Dillon his first-career win and a golden ticket into the playoffs. 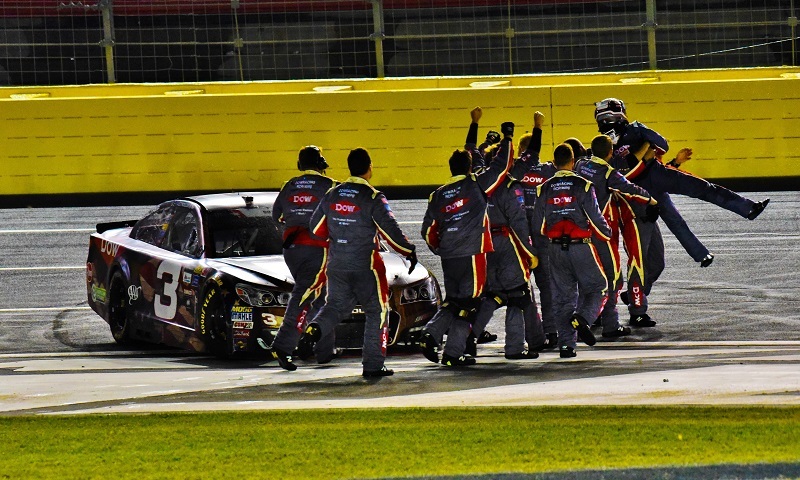 Austin Dillon will be partnered with a new crew chief when the Monster Energy NASCAR Cup Series returns to Charlotte Motor Speedway this weekend for the Coca-Cola 600. 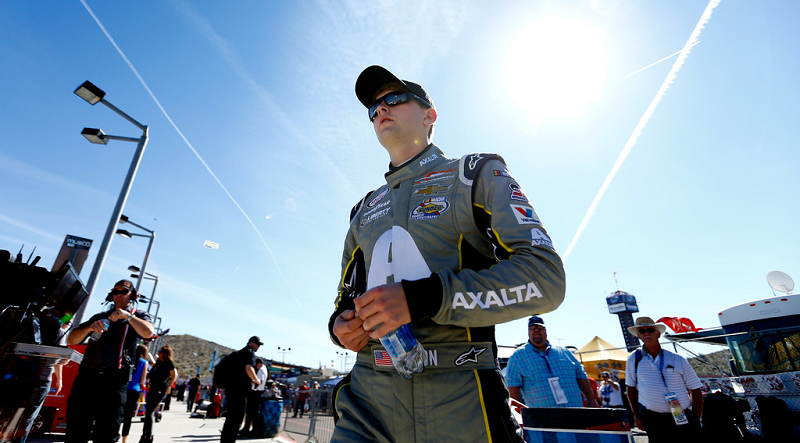 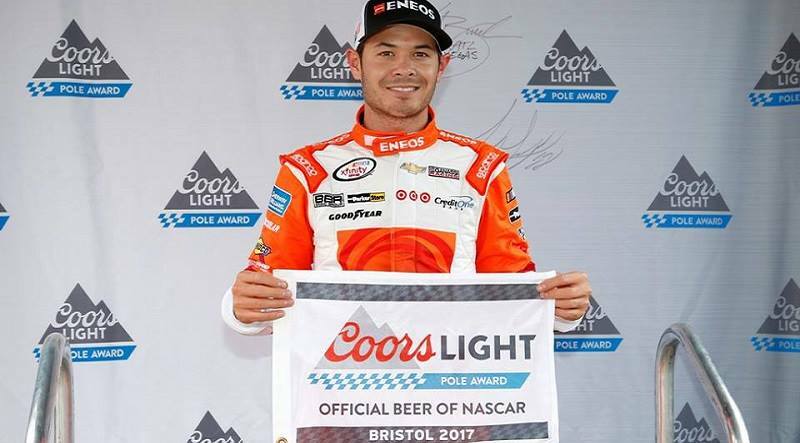 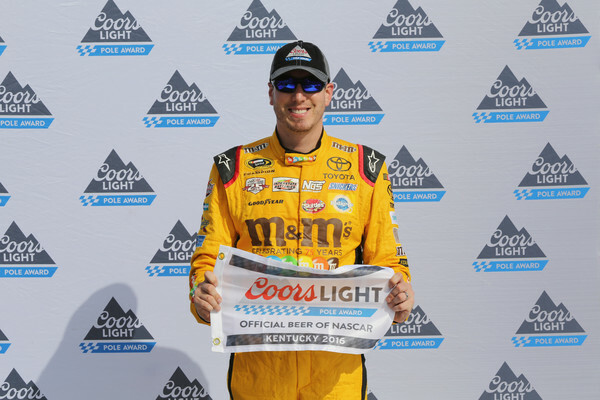 On a cool and cloudy Saturday morning at Bristol Motor Speedway, the hottest driver in NASCAR was fastest among the XFINITY Series field. 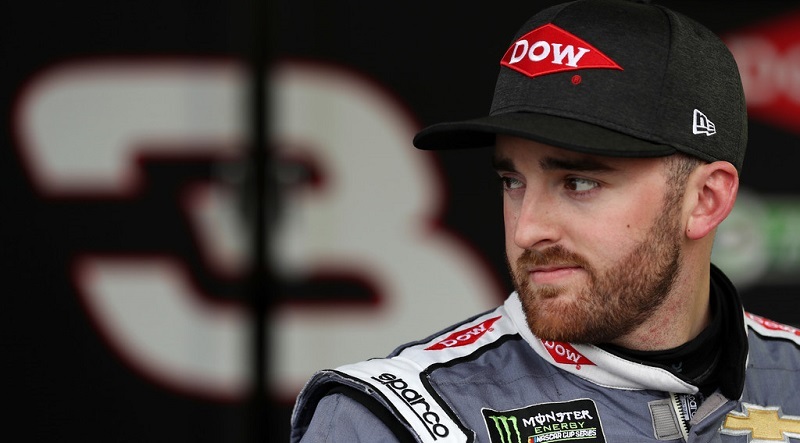 Austin Dillon has yet to win a Cup race entering his fourth full season in the Monster Energy NASCAR Cup Series, and he’s hungry to change that statistic. 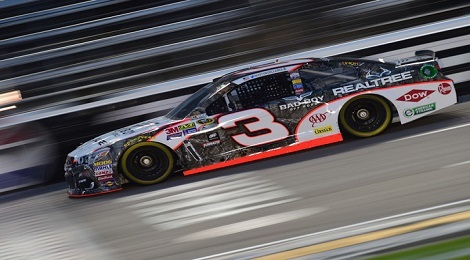 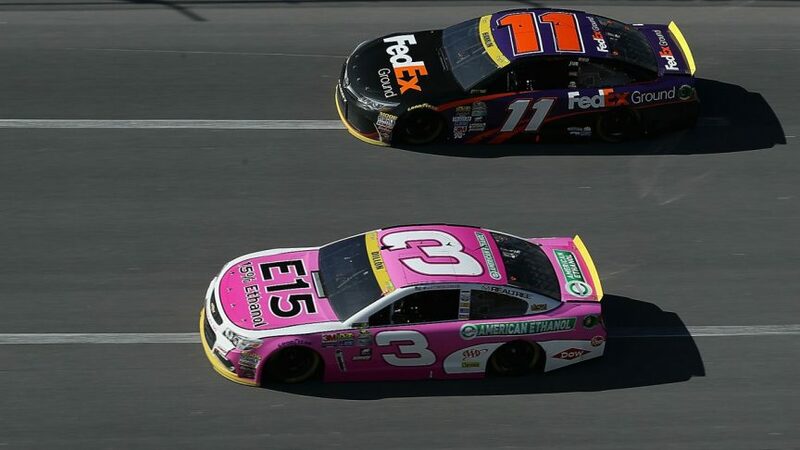 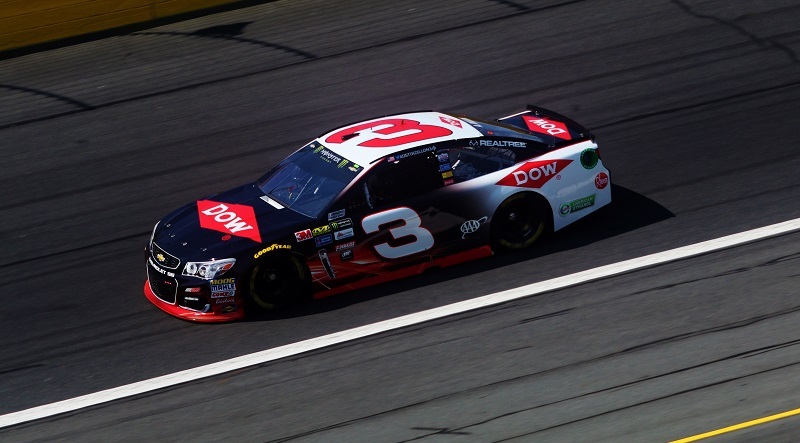 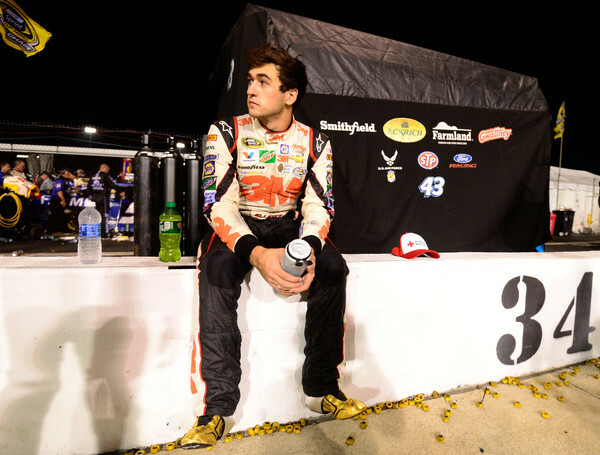 Richard Childress Racing hotshoe Austin Dillon kept his championship hopes alive and well following a sixth place finish in Sunday’s Hollywood Casino 400 at Kansas Speedway.